The Jordan-Huys Difference is a comprehensive quality process integrated throughout our entire organization. 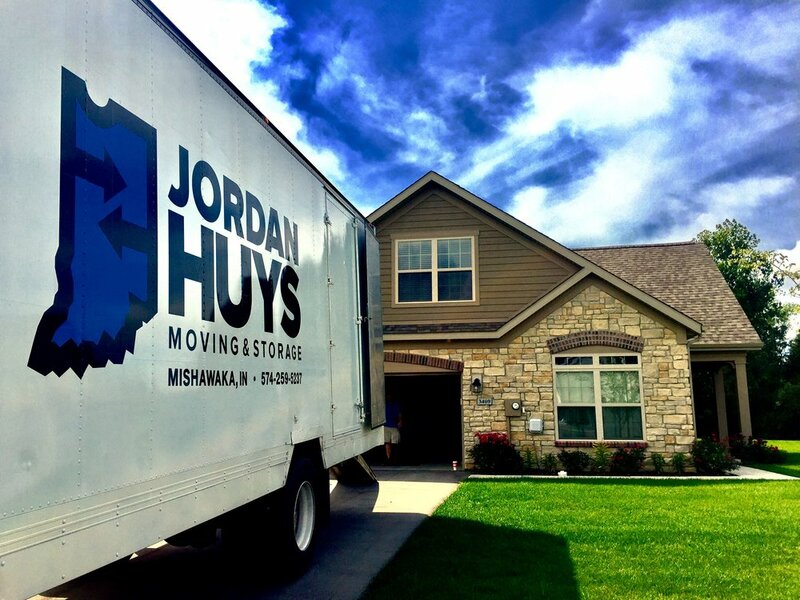 It is our mission to make Jordan-Huys a name you can trust for reliable, quality service. Our dependable employees and skilled van operators work hard everyday to make sure that the Jordan-Huys Difference happens in every move. Customer feedback is provided to our support team on a timely basis and the results are used to measure success and implement improvement and training plans, ensuring that our customers receive the smoothest move possible. We can service all of your local, regional, international, and business relocation needs. Our locally owned and operated agency has been in business since 1897 and under the same ownership for more than 50 years! Allow our family to move yours.